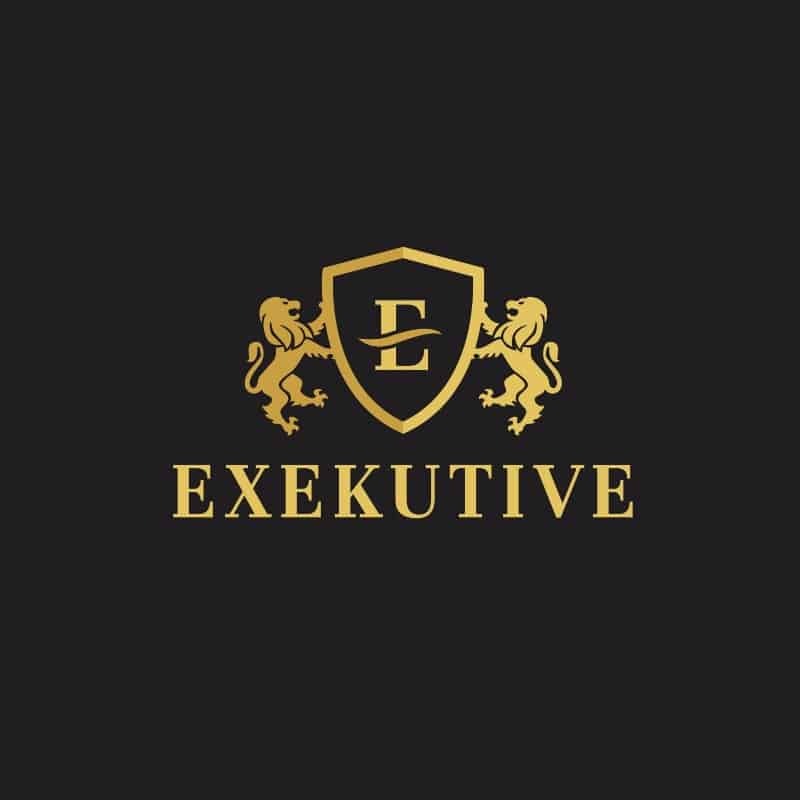 Exekutive Groom Inc is a business that provides many services for grooms along with their wedding party with an opportunity to have video footage of your getting ready experience. The Exekutive team consists of all award winning fashion/event platform artists who are trained to create the clients’ vision for the big day, while being both passionate and professional during the experience. Their goal is to make sure you look and feel your best by providing a luxurious grooming experience that creates the maximum satisfaction to their client in the convenience of the wedding’s itinerary. They work with all types of hair textures, along with solutions for hair loss or balding areas of hair and beard. Exekutive Groom Inc. offers many different packages and concept video ideas to choose from as to where ” The Last Cut ” will be executed. For example, for a destination wedding, the event can take place a day before the wedding on the beach, pool side, garden side, roof tops etc. For a local wedding, any venue of the groom’s choice. The groom and his party will have the option of having cigars and drinks along with music and finger food to make “The Last Cut” a memorable one.